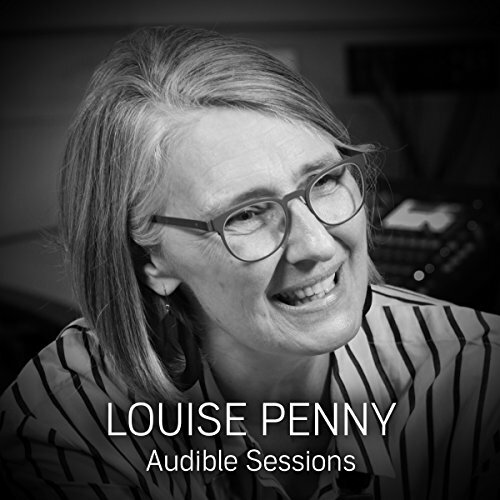 Louise Penny visits the Audible Studios to discuss her latest novel Glass, the latest in the Inspector Gamache series. 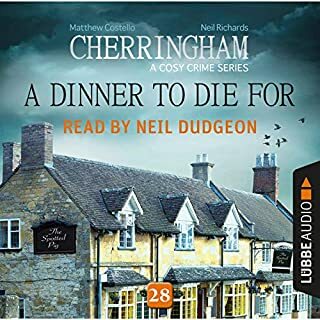 She talks about the setting, the importance of her characters and storyline over the murder itself, and much more. 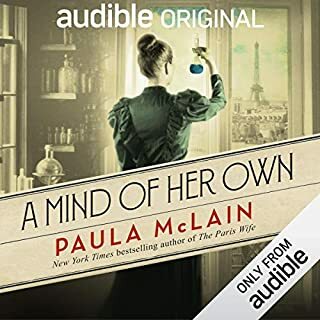 The previous in the series A Great Reckoning debuted at number one in both the US and Canada on the hardcover list, the ebooks and audio lists - making it the top book in North America. 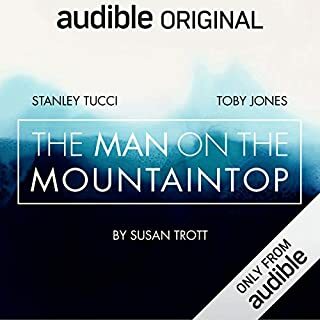 I always pre-order audio books by my favorite authors. 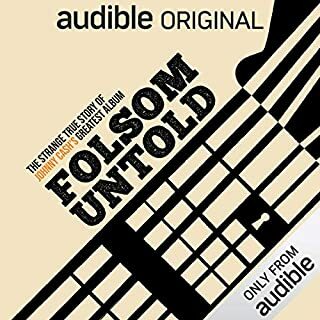 I usually have 8 to 15 books on pre-order at Audible. 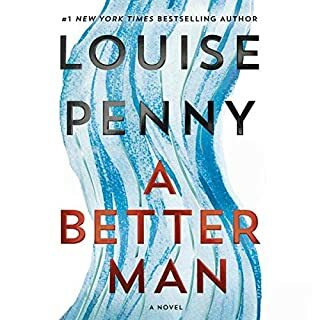 Since during recent years Louise Penny publishes during the final week of August, I begin to think and read about her upcoming releases beginning about 8 weeks ahead of the release date. This 20 minute interview published on July 17 kept me interested as I awaited the release. It's not odd to have two awaited releases by my favorite authors released on the same day. Tom Wood's new Victor the Assassin novel was released yesterday along with Penny's Glass houses. That presented a dilemma for me: Tom Wood won but it was a close call. 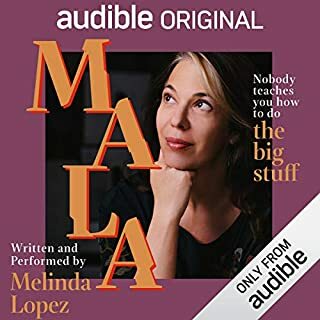 Enchanting interview with an author I am enjoying. With some interesting insights into her process. As someone who is only two books into her oeuvre, this makes me want to jump back in quickly. This story, the telling of it, and the denouement was truly incredible. I have loved every book so far but this one is a gift. Nice to hear the author. I enjoyed the interview. It’s a shame the interviewer didn’t take the time to familiarize herself with Penny’s work. How can you not like a free 20 minute interview with one of your favorite authors?